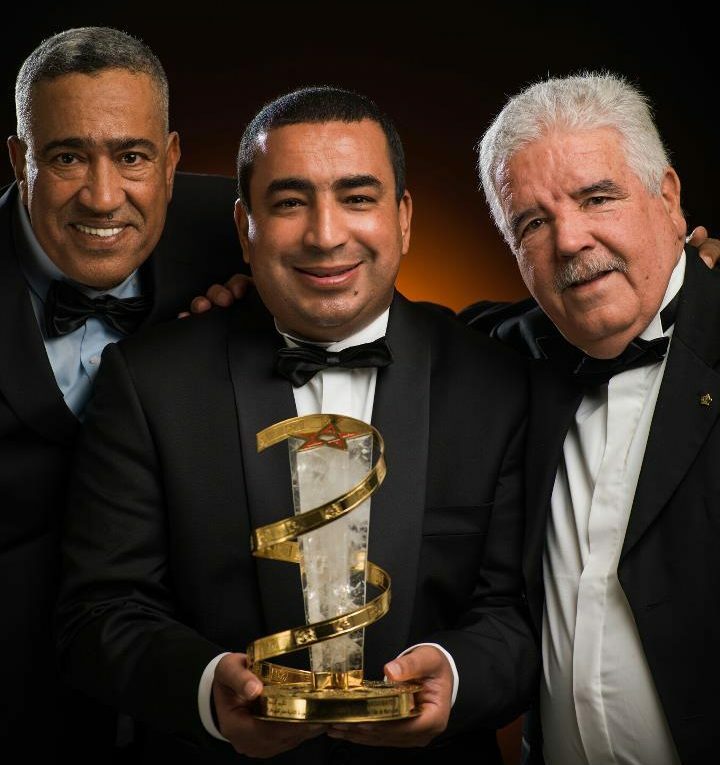 What is it that has seduced these productions to come to Morocco? The answer is simple. This is a country bathed in some of the most luminous light in the world. 365 days a year where visually you can be in both the Biblical past and the 21st century. And all of this is only a 3-hour flight from London and Paris, and a 7-hour flight from New York. 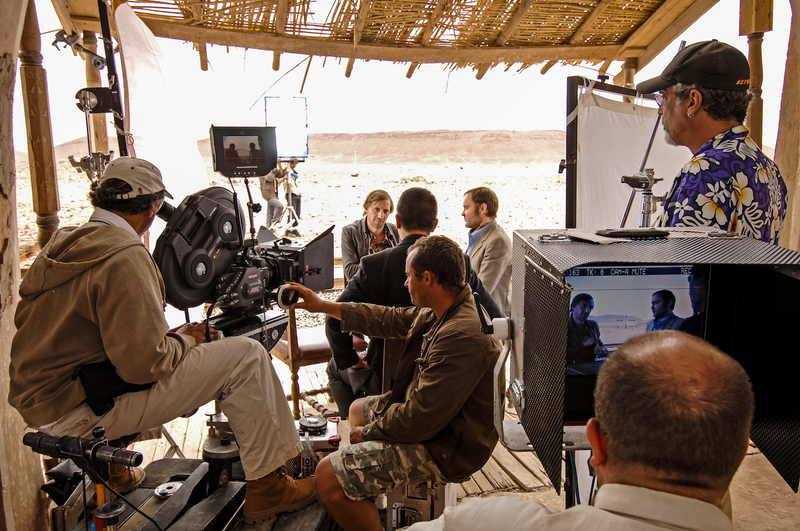 In recent years the Moroccan Government has made a concentrated effort to encourage foreign filmmakers to come to Morocco. From the time of Louis Lumière foreign productions have come to Morocco Audiences have marveled at the results in Lawrence of Arabia by David Lean, Orson Welles’s Othello, and The Sheltering Sky by Bernardo Bertolucci. 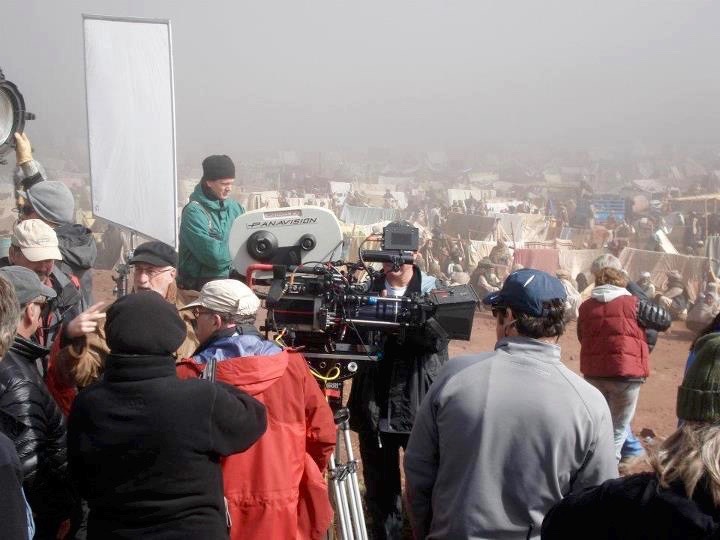 But in just the last 20 years there has been an amazing volume of film-related activity taking place in Morocco; at any given time, it is possible to find several foreign film crews in the country working on a variety of projects: documentaries, TV, pop promos, commercials, and feature films. 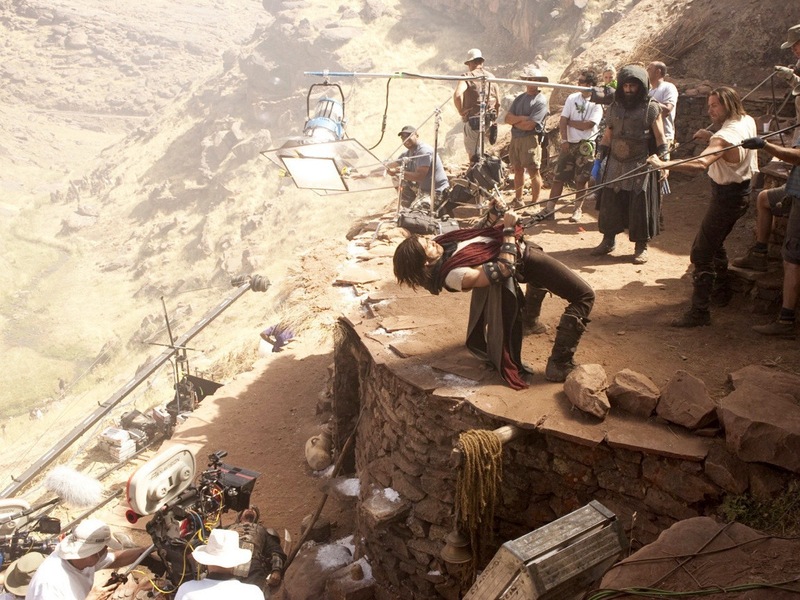 An official shooting permit is required to film in Morocco. It is issued by the Moroccan Cinematographic Center (CCM). With its excellent relations with CCM, government and police officials, Dune Films will speed up the procedures to obtain all the necessary permits and government authorizations.. Dune Films Handles all customs clearances of equipment through a Moroccan transit agent for any temporary or definitely import/ export to Morocco. Our representatives with the transit agent arrange the customs clearance immediately when a shipment is expected at any of the ports or airports in major Moroccan cities. 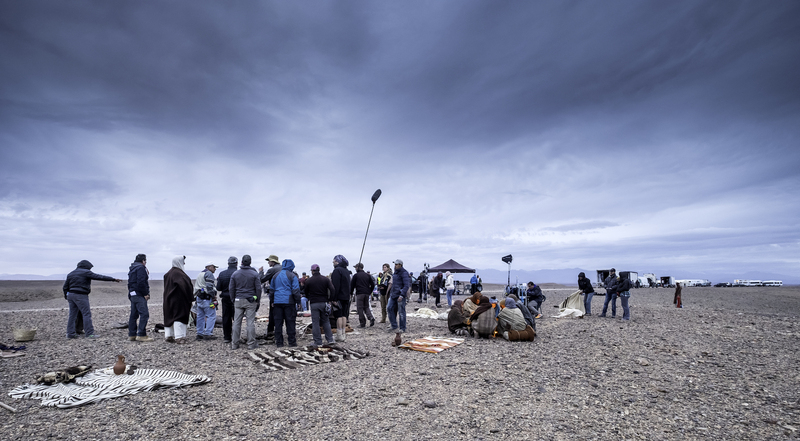 We can offer multilingual and very experienced professional film crew and technicians. 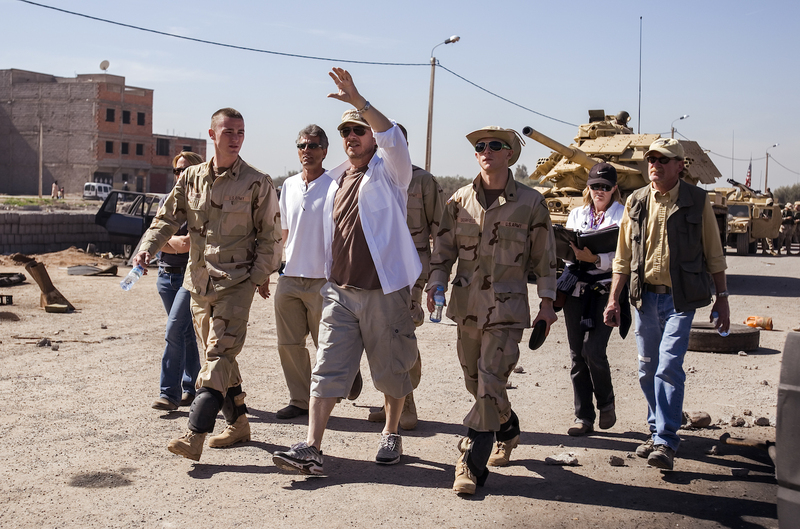 Our crew is comprised of Production Managers, Location Manager, Production Co-coordinator, Production Assistant, Production Accountant, Cashier 1st and 2nd Assistant Director, Focus Puller, Clapper, Loader, Art Director, Set Decorator, Prop man, Costume Designer. 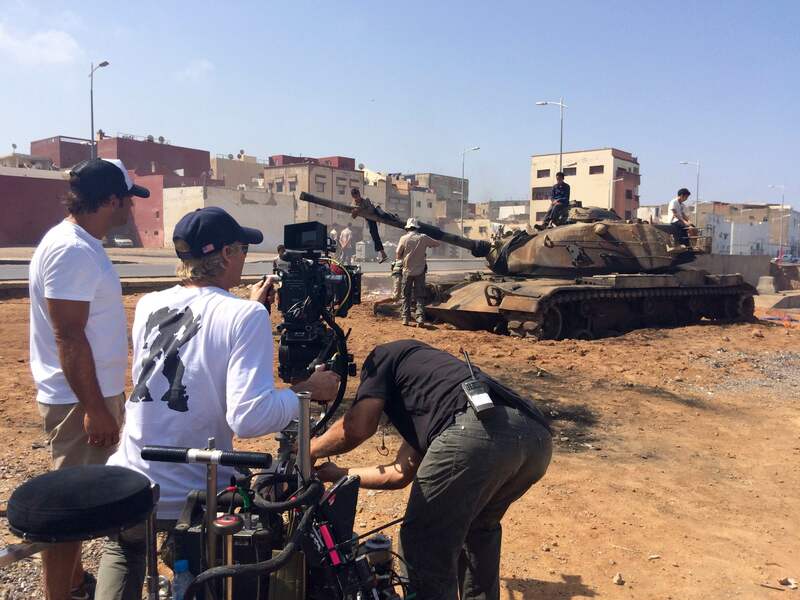 Dune Films is one of the rare film production service companies in Morocco to have successfully and economically combined the services of the Moroccan military in feature films and commercials. 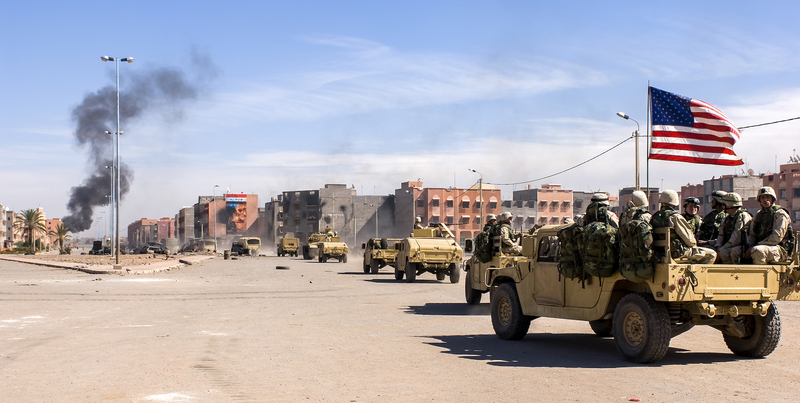 Dune Films has participated in many large-scale projects of a military nature, ensuring the necessary assistance and liaison with the military authorities thanks to our vast experience. We provide large choice of cars with or without drivers, from Limousine to small Cars; Air-conditioned Minibuses, 4-wheel drive for hard run, Trailers/Winnebago, Honey wagon, Make up truck, Wardrobe truck, Silent Generators, Professional lighting/grip and camera trucks, open and locked trucks, International air ticketing, Airplane/helicopter charters; all these in very competitive price. 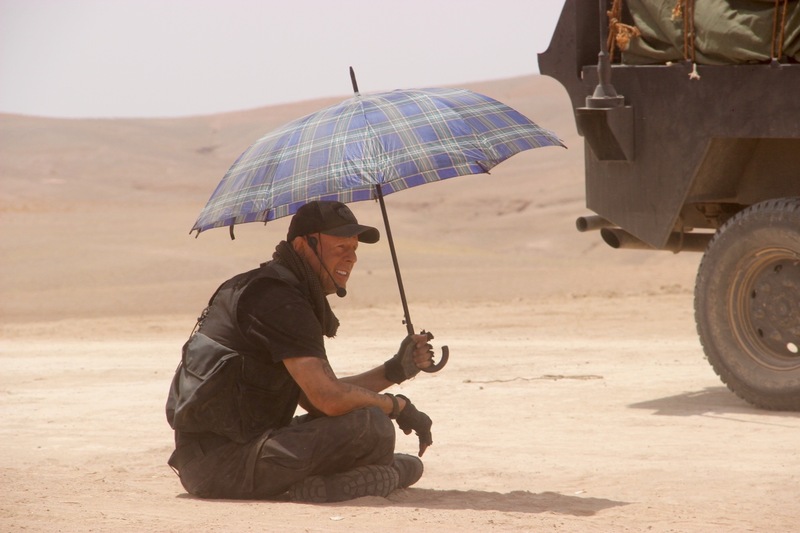 A part from its extensive and rich library full of photographs and books, Dune films location managers are constantly ready to go for location scouts complying with various and varied projects requirements. Videos, and pictures could be sent according to your needs. 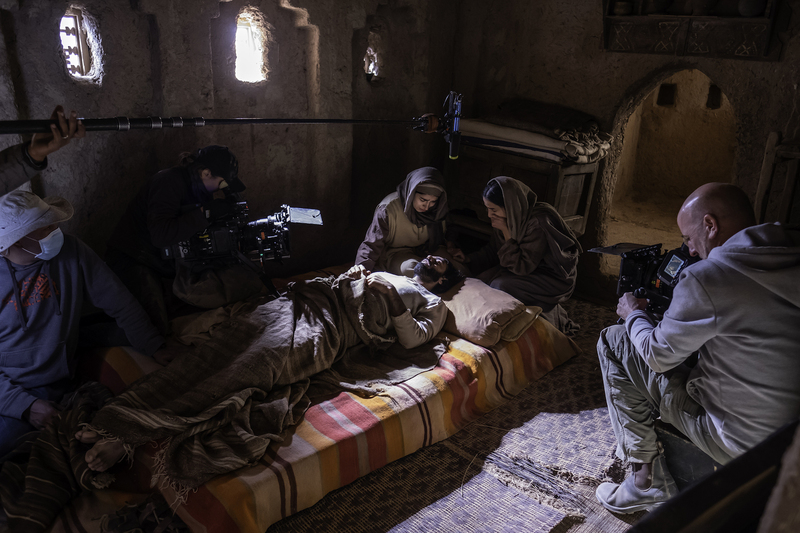 Dune Films has access to warehouses based in Marrakech and Ouarzazate where the props and costumes are rented and manufactured according to each project requirements. Walkie-talkies, megaphone, smoke machine, wind machine, Scaffolding, tents, Easy-ups, road blocking material and personal mobile phone if needed. 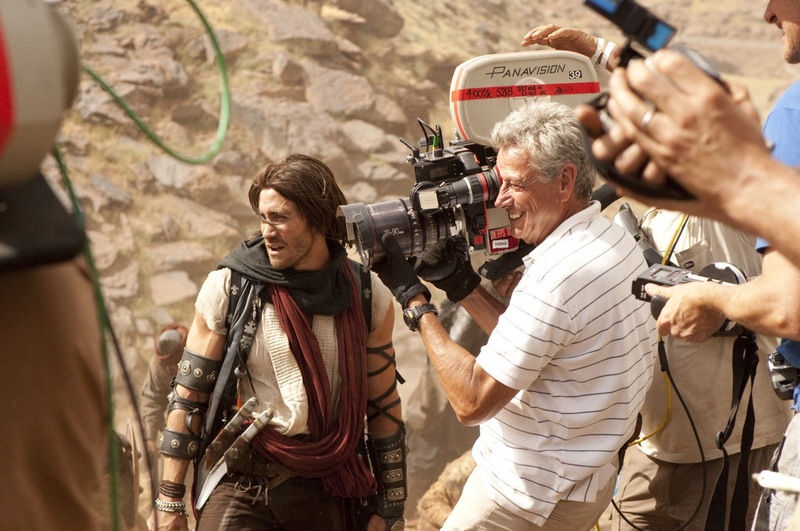 Dune Films has good choice of lighting and grip equipment that are available in Marrakech. We are dealing with local and European caterers who have extensive experience cooking for films. 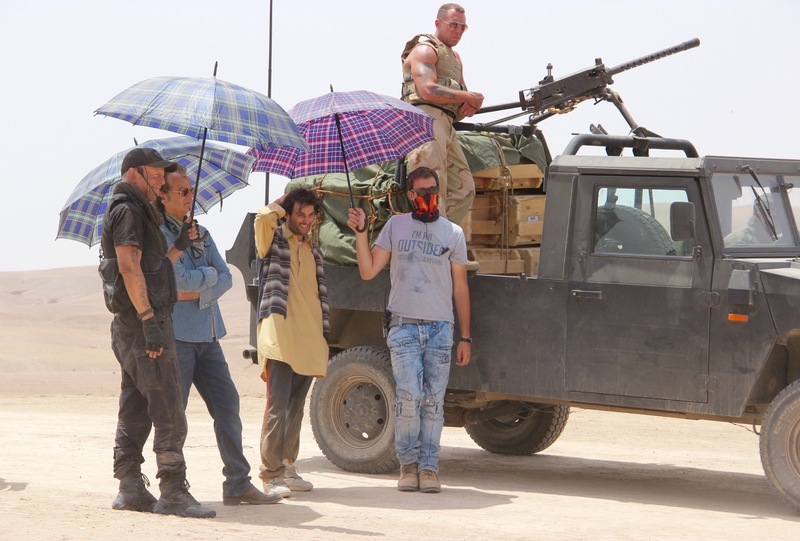 Dune Films can provide a big choice of Moroccan and Western extras and professional Moroccan actors. 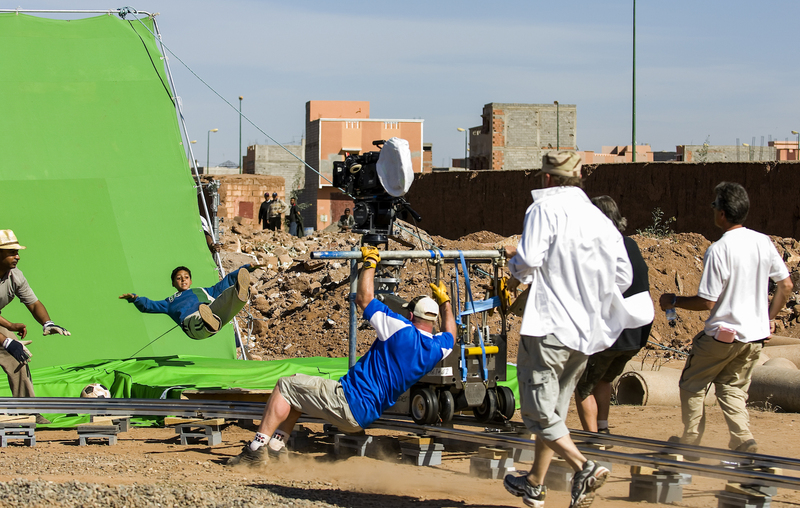 We can provide a wide variety of production facilities and a large sound stage in Marrakech & Ouarzazate.